After few days of visiting Da Nang City. 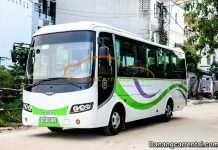 Visitors are looking forwards best transport from Da Nang to Phu Bai International Airport. 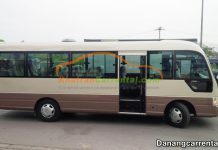 From Da Nang to Phu Bai International Airport is about 90 minutes transfer by car . 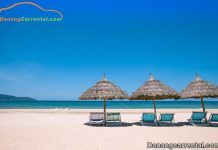 Kha Tran Car rental offers Da Nang to Phu Bai International Airport by car rental. 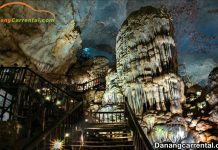 On the way, visitors have opportunity to experience imposing of Hai Van pass. Stand on the top of Hai Van pass, visitors can see the fog. It is a impressing scene. Gradually come down Hai Van Van pass, visitors can admiring Lang Co Bay – one of the most beautiful bays in the world. If visitors have time, visitors should stop to delicious seafood, especially oysters. 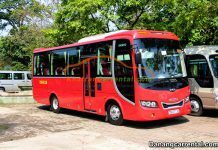 It will be great, when driver can speak English to recommend landscapes all the trip. 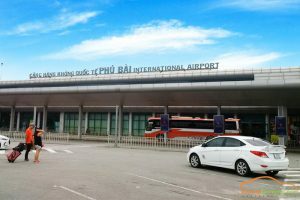 When visitor arrival Phu Bai International Airport, driver will help visitors to bring luggage to check-in counter. 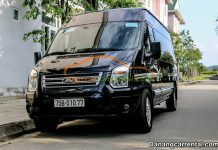 Da Nang Car rental’s driver will wait for visitors until visitors board the plane. 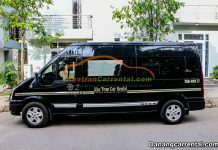 End Da Nang to Phu Bai International Airport by Da Nang Car rental service.